This week we get some high kicking action in The Master. 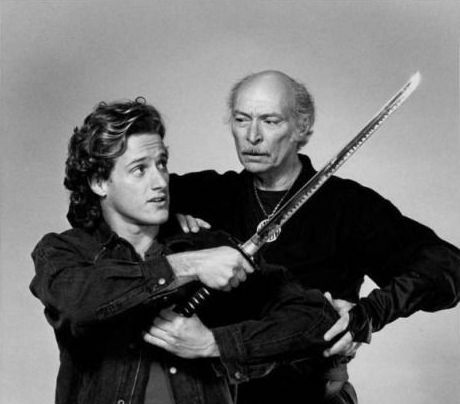 A short-lived TV show from 1984 starring Lee Van Cleef as a Ninja master and Timothy Van Patten as some guy who gets thrown out of a lot of bars. They meet by chance in a bar after Max rescues Demi Moore from some bad cops and they end up cleaning up the town together. Come take a listen!